Brandon is a visionary leader who aspires to lead everyone to experience a passionate life in Christ! Brandon and his wife, Susan, founded Keystone Church in their home in the fall of 2004. Brandon strives to encourage and equip God’s people at Keystone Church and beyond to experience the radical transformation found only through Jesus. He shares the life-changing message of the Bible in creative, practical ways with humor and relevance. He takes complex issues and presents them with unique insight. 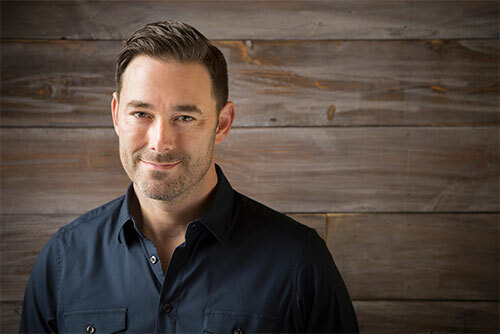 Brandon earned his doctorate in church growth in 2004 with his project: Connecting Postmodern People in Gated Communities to the Local Church. He loves sporting events, movies, trout fishing, golf, and family time. Brandon is married to Susan, a Licensed Professional Counselor, specializing in Marriage and Women’s Issues. Brandon and Susan have three daughters and a son.